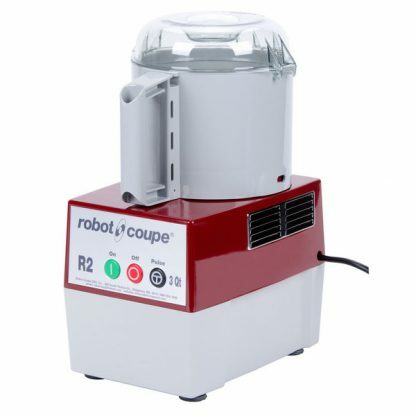 The Robot Coupe R2B cutter mixer creates smooth mixtures with its included smooth-edge S-blade, making it great for hummus, salsas, sauces, dips, and more. With separately-sold serrated blades, you can easily create slaws, chunked salsas, and more. 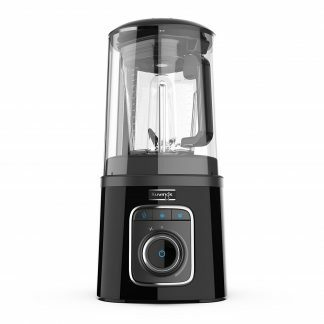 You can use this machine heavily since it is equipped with a direct drive induction motor. 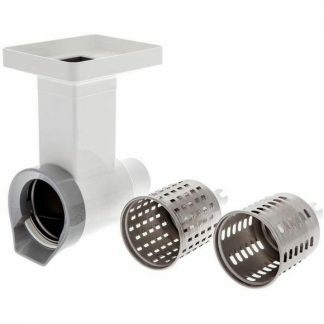 The stainless steel shaft is durable and resistant to corrosion. The 3-quart bowl has a large capacity and comes with a handle on the side for easy handling. 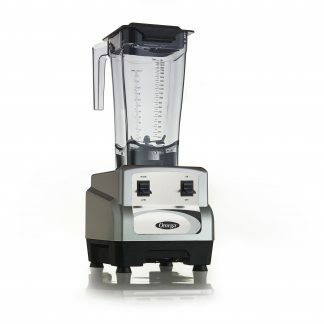 The clear lid is heavy duty and lets you easily check on mixtures. A central lid opening allows you to easily add forgotten ingredients or make your mixtures thinner by adding liquids. 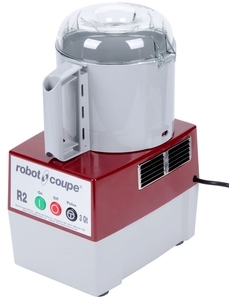 All the parts of the Robot Coupe R2B cutter mixer are removable for cleaning and can be put in the dishwasher. As an option, fine-serrated blade assemblyrecommended for chopping parsley.